Well, it’s seatbelts buckled and off we go….the individual feedback has already started! 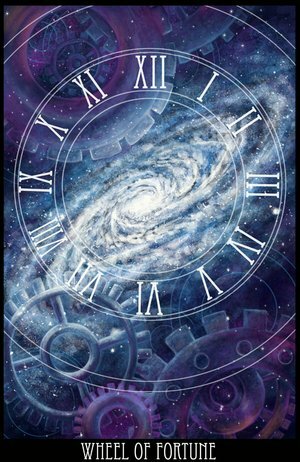 “……reflecting on the upcoming Jupiter/Uranus conjunctions of 2010/11 reminds me that each return of this 14-year cycle has brought big life changes of an expansive, ‘breaking new ground’ nature: 1955, my sister’s birth and the end of my 7 year reign as an only (Leo!) child co-inciding with beginning to take school seriously. 1969, my future career in adult education and later social work began – decided on the toss of a coin. 1983 saw the start of my career as an astrologer and astrology teacher. 1997 in Aquarius brought my first office after 12 years’ working from home; beginning my thesis leading to the Diploma in Psychological Astrology; and starting the research for the 1997 Jupiter/Uranus conjunction – which was eventually published in April 09, in the final year of the 1997 cycle. 24 April 10 : ‘Sherry‘ “….I have natal Jupiter conjunct Uranus and can testify to major life changes at every conjunction since I was born (10/01/1954). 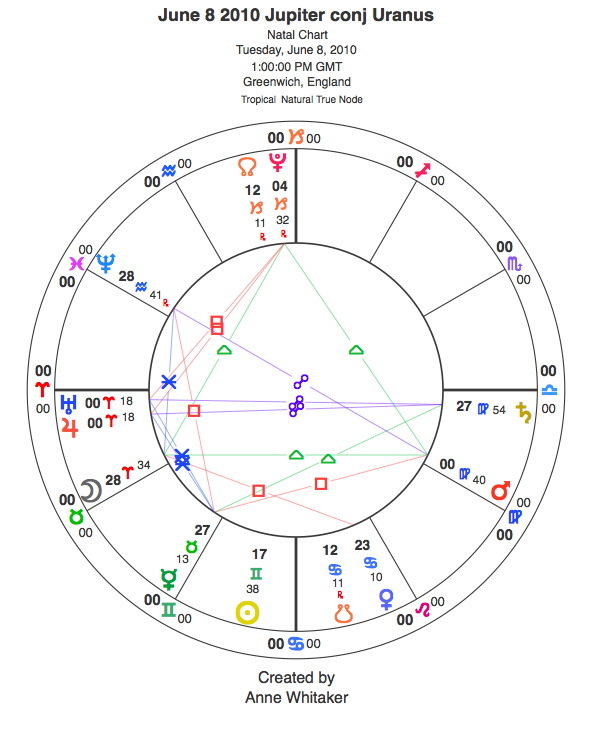 At the last Jupiter/Uranus conjunction in Aquarius, I became pregnant and had my youngest child…completely unexpected as I was already a grandmother. “…. I can only provide a general picture. Uranus is always left field, and if you posit seventeen possible outcomes from a specific planetary pattern involving this planet, it is the eighteenth which will leap out at you from behind an unnoticed bush. Having said that, there are certainly some preparatory comments to be made in anticipating what lies ahead especially for those of us ‘plugged in’ from June 8th on, to the first exact Jupiter/Uranus ‘hit’ at 0 degrees Aries. As can be seen from ‘Sherry’ s post, having a natal Jupiter/Uranus conjunction appears to potentise the impact of subsequent conjunctions (it will be interesting to see what transpires also for our research participant ‘Duse’, born under the Libran conjunction of 1969). My research with the 17 subjects experiencing the impact of the 1997 conjunction at 5 degrees 55 mins Aquarius, confirmed that the stronger and more prominent the natal Jupiter/Uranus signature, the more life-changing were the effects of the transiting conjunction of 1997 upon their lives. I feel it is more helpful than otherwise to have some advance warning of our movement into, and through, a tempestuous energy field which promises disruption collectively and individually – but also open us up to possibilities for growth as yet unknown….we need to be humble in the face of these great forces, recognising that there is only so much we can do to prepare for them. It is probably a fair assumption to make that inner tensions are going to be high for us researchees, as the demands of the old order versus the new battle it out at an inner level, and at an outer level as far as our life circumstances and relationships with others are concerned. I see the Jupiter/Uranus conjunction as the catalyst in the overall pattern, for breaking down resistance to change and releasing flows of entirely new energy. It is also vital to remember that we are each tiny sparks in the overall light of our solar system. So – “as above, so below”. We can learn a great deal about what to expect personally by observing the turbulence of the world around us geographically, politically, socially, spiritually and scientifically, realising that we researchees will be manifesting tiny surges of that same overall energy field. We can see this already. A small personal example will suffice. Ian and I have Mars at 1.5 Cancer/2.5 Capricorn respectively. When the Icelandic volcano erupted – fire surging through ice! – we were two of the many thousands of air travellers sitting at home gazing mournfully at our luggage instead of flying off on holiday. On 15th April 2010 we were under the impression we were flying to Devon, England, UK. On 17th April 2010, we set out in the opposite direction by car to the island of Iona in the Scottish Hebrides. This total change of goal was not accomplished without a great deal of disappointment, stress, tension and anger (Aries….). But in the end we let go of all that, and had a really good, refreshing time in a place of great spiritual peace (Pisces….) And drank some very nice wine! So – watch your anger levels, try not to take it out on those around you ( also my advice to myself! ), realise that certain circumstances are going to arise which will be outwith your control. Adapt – fast. Get used to feeling dazed and somewhat shocked. Try to free yourself from bonds you know are destructive – if you don’t, life is liable to provide that impetus from the left field…. However, informal contacts subsequently with people whose relevant planets etc had been anywhere from 0 deg to 10 deg Aquarius, but who had still had a disruptive and changeful year, suggested to me that I should set a wider observational orb for the 2010/11 conjunctions. I have done this: starting watching closely from the end of March 2010, when Jupiter was applying 10 degrees away from Uranus (17 and 27 Pisces respectively), I will declare the project closed in mid-March 2011, when Jupiter will be separating from Uranus by 10 degrees (11 and 0 degrees Aries respectively). At that point, I will probably have had more than enough of it all – and want to retire from watching Jupiter/Uranus forever! I am very much aware that the powerfully disruptive Uranus/Pluto square will only be getting into its stride by then. 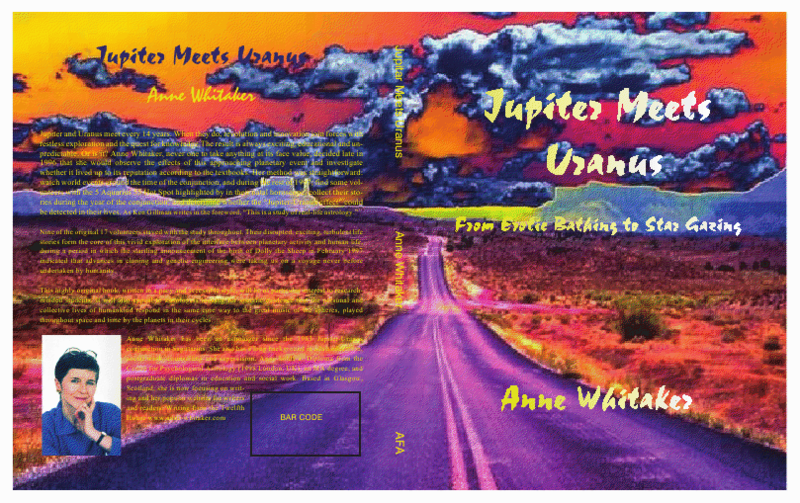 But there is a specific quality to Jupiter/Uranus times, which I have already defined in earlier articles on this topic, which makes the year from March 2010-2011 very much worth watching. Using this wide orbital range, there have been a string of world events already fitting the Jupiter/Uranus template in combination with Saturn and Pluto since the end of March 2010. Going by my and Ian’s recent experiences, all you researchees out there have probably begun to have life disruptions of an unforeseen and novel kind. Keep those seatbelts buckled. The wild ride has just begun! ps don’t forget to keep taking notes, and report in to Ground Control (ie this site) now and then. Good luck! !